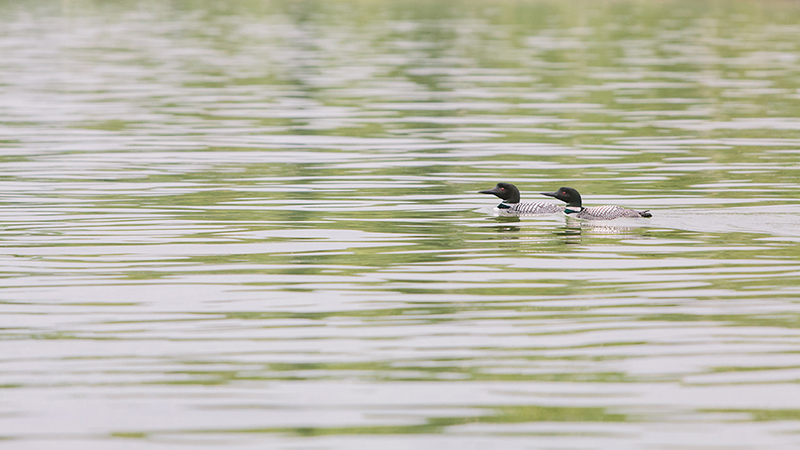 Loons have always been one of my favorite birds. 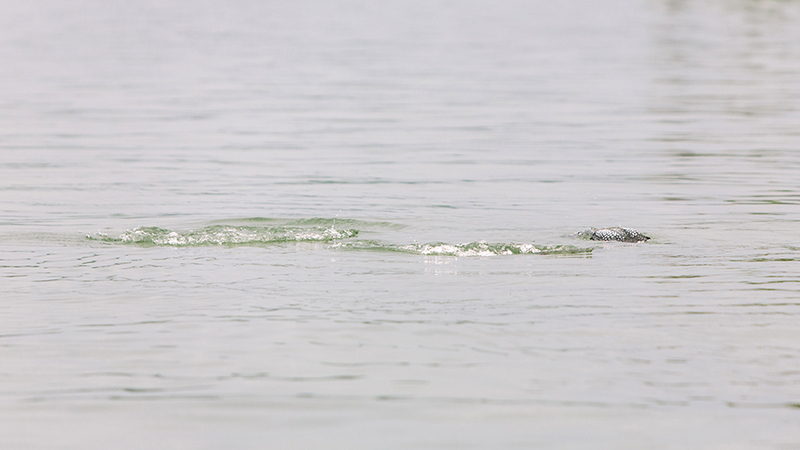 There is just something about their call echoing across the lake in the morning or evening, their pattern, the way they dive. 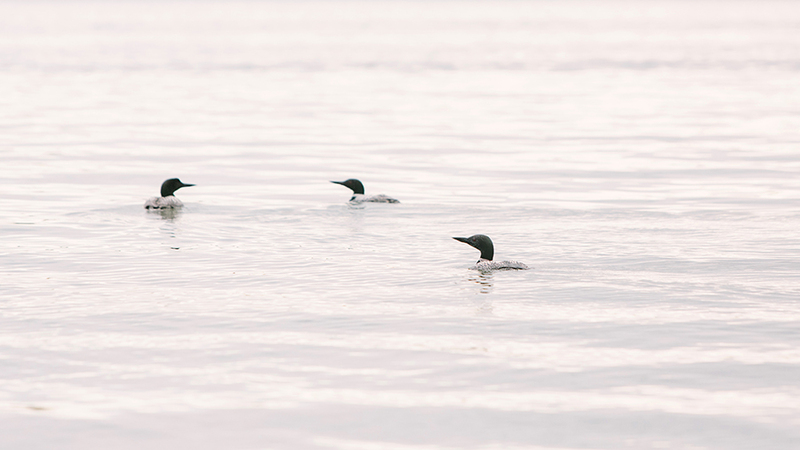 They also represent summer because they are a migratory species. So they mean the long, light-filled, Northern days are here. 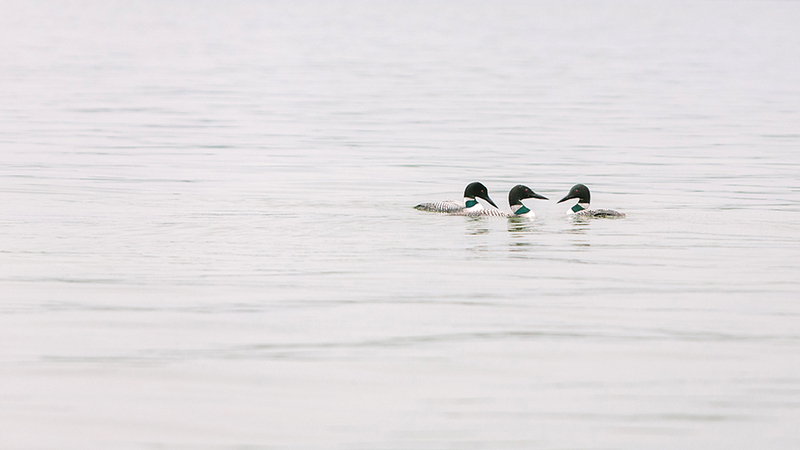 A couple nights ago, before a storm came in, we were able to watch a group of three loons hunting together. The experience really hit a chord for us, especially during a time of grief for our family over the loss of my uncle, who loved this lake so much.